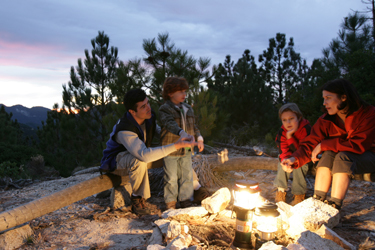 Have you ever imagine what would it be like in a campsite where there is no light or should we say, campfire? 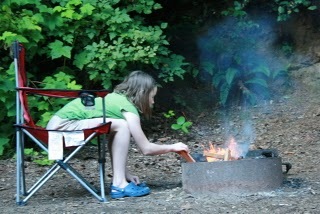 Well, it's actually a bit hard because campfires are already "a must" in every camping occasion. 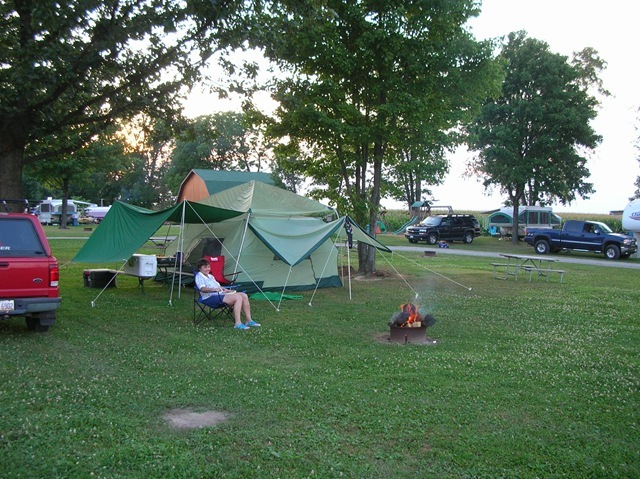 In other regions, it is called bonfire especially when it is of a very large size. 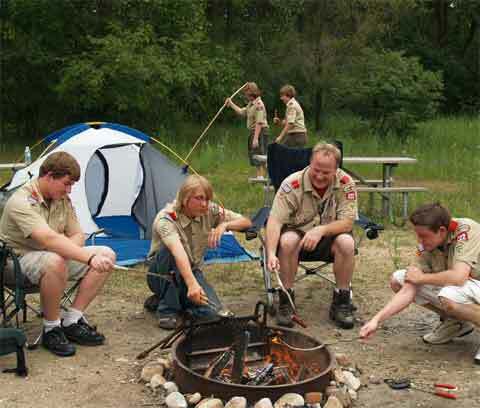 For most of the established campgrounds, such campfire is usually inside of a fire ring for safety purposes. 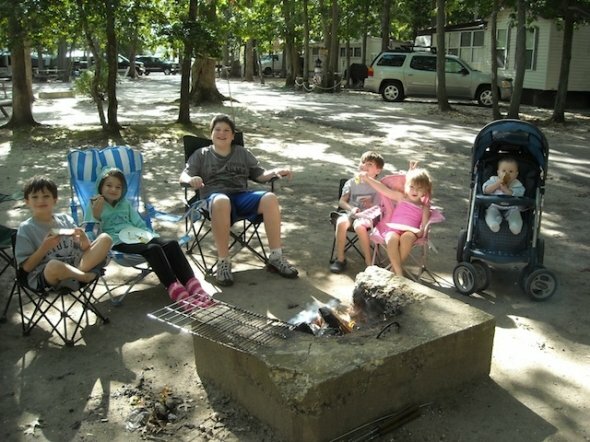 Groups of campers use the campfire for heaps of purposes - lighting, cooking, for roasting your favorite mallows, or just about anything. 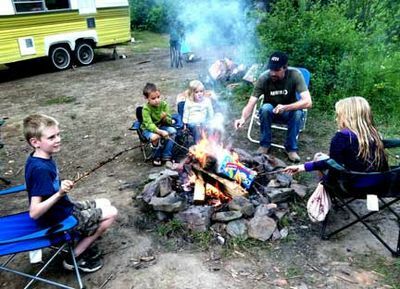 Now, we hope this gallery will give you an idea on what you guys can do with a campfire. 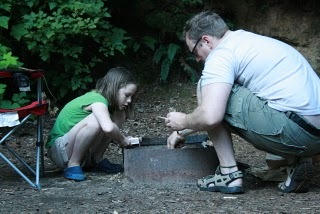 The most important part is to not forget bringing along your very own, ever reliable camp oven or stove. 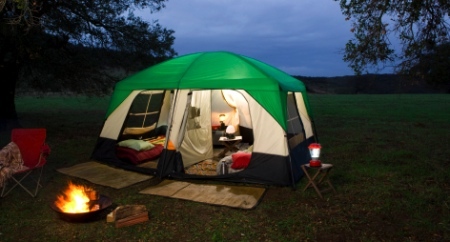 If you don't have it yet, you can simply get it here at Camping Central! 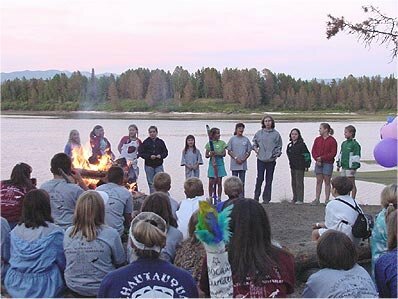 Kids around the campfire before the night sets in. 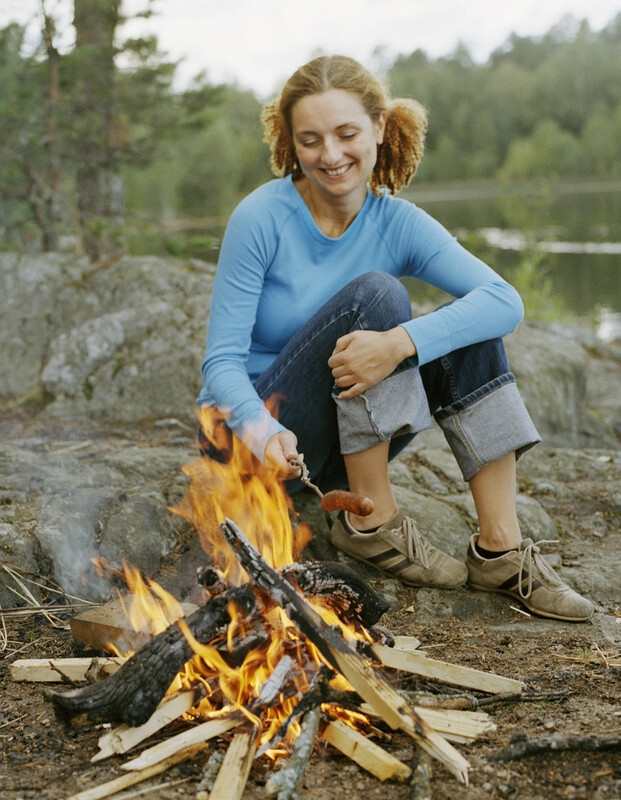 This gal surely looks happy playing around with the bonfire. 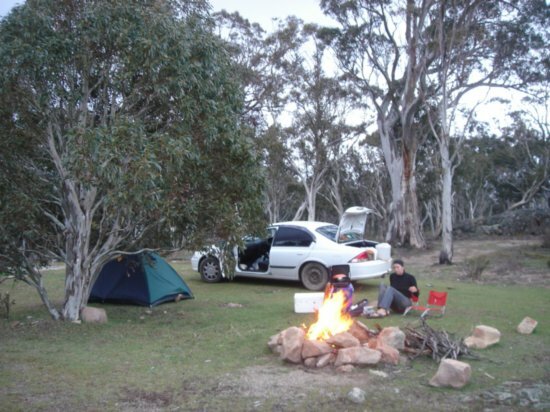 Camp along and start lighting up the fire to get ready for cookin'!